The Considine's are yet another set of brothers within the parish who have hurled for the county. 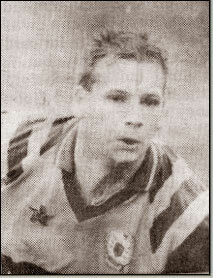 Damien Considine won the All Ireland Intermediate title with Clare in 1993 and hurled for the county senior side in 1994 on the team that defeated Tipperary by 2-11 to 0-13. 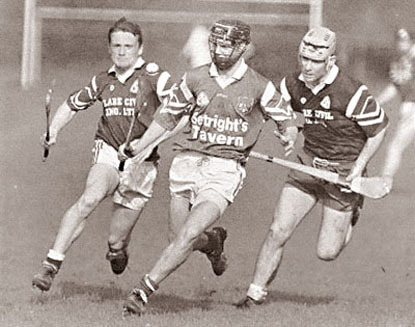 Gearoid, All Ireland Minor medallist and centerfielder with Clare in 1997, played in the 2002 All Ireland Senior Hurling Final versus Kilkenny and again for Clare again in the 2003 season.